KUALA LUMPUR, Malaysia, September 30, 2018 – Plantations International is delighted to announce the establishment of MK DURIAN HARVESTS SDN BHD (COMPANY. NO. : 1287972-K) a company incorporated in Malaysia under Companies Act 1965. MK DURIAN HARVESTS SDN BHD (“Durian Harvests”) is an associated company of Plantations International specializing in providing Musang King Durian plantation management and other Durian related services. 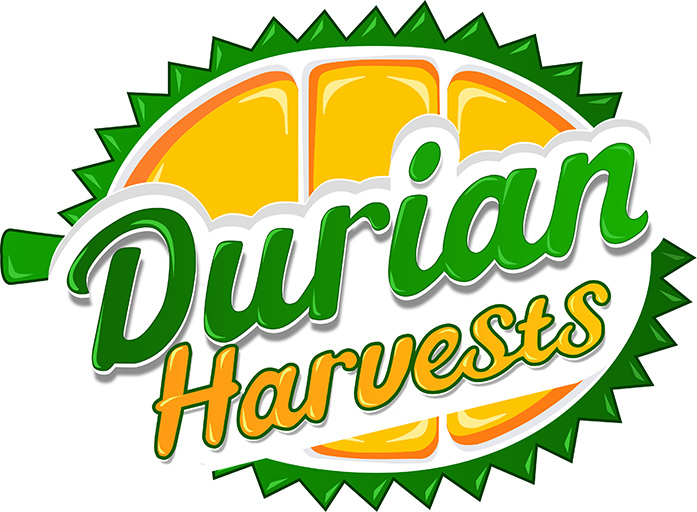 Durian Harvests’ mission is to become the leading provider and operator of Durian plantations globally – from plantation development and management to end product manufacturing. This includes producing Durian in raw form and processing it into a variety of end products including foods products such as ice cream, snacks and pastries; and beverages such as coffee, tea and milk. Durian Harvests is specialized in the Musang King Durian species, one of the world’s most expensive and in-demand Durian varieties. Durian Harvests has already completed Phase 1 of its multi-pronged strategy by securing land and planting 1,500 Musang King Durian Trees at its plantation in Johor, Malaysia. Phase 2 is expected to commence Q3 of 2019 which will see a further 4,000 durian trees planted, which will include further expansion and the creation of a Durian visitor and education centre. Musang King prices currently range from USD 25-100 across the Asia Pacific region. Durian is regarded by many people in Southeast Asia as “The King of Fruits”. Considered a delicacy across Asia, its appeal has been growing enormously with new Durian based products continuously being developed. Major global companies such as Nestle, McDonalds, F&N and Pizza Hut have all released Durian based products in an effort to capture this growing consumer product segment. With the establishment of Durian Harvests, Plantations International will be at the forefront of this ever-expanding market and ideally positioned to service the needs of China’s underdeveloped, underexposed and rapidly growing Durian market. Plantations International is a multinational plantation management company whose specialty is in providing sustainable agribusiness services for its clients. From the pre-conceptual planning stages to harvesting and marketing the final products, Plantations International strives to go the extra mile to exceed its clients' expectations. We put teamwork, innovation and our passion for creating “ethical & sustainable capital” at the heart of everything we do.